Reuthe’s in Seal Chart, Sevenoaks, is opening its doors this bank holiday weekend after months of renovation work to the historic gardens. Reuthe’s are the Lost Gardens of Sevenoaks, an acclaimed plant nursery founded in 1902 by a German plant hunter, set in 11 acres of woodland, part of the horticultural miracle that is the Green Sand Ridge in the Weald of Kent. The historic site has been bought by local plantsman Oliver Schneider who is restoring the gardens, including a new café by Birch's, to its former glory. In its heyday Reuthe’s won Gold 17 years’ in a row at the Royal Horticultural Society Chelsea Flower Show. Opening on Saturday 5 May at 8.30am, Reuthe’s will welcome back visitors to explore the woodland, jungle-like pathways and walks up through the Hidden Valley. Here they will find plants and trees so rare they are the only ones in this country and discover hidden pockets of wild mushrooms, wild garlic and blueberries. Reuthe’s is situated on a north-facing woodland on a gently sloping hill with acidic, sandy and free-draining soil, part of the Green Sand Ridge. 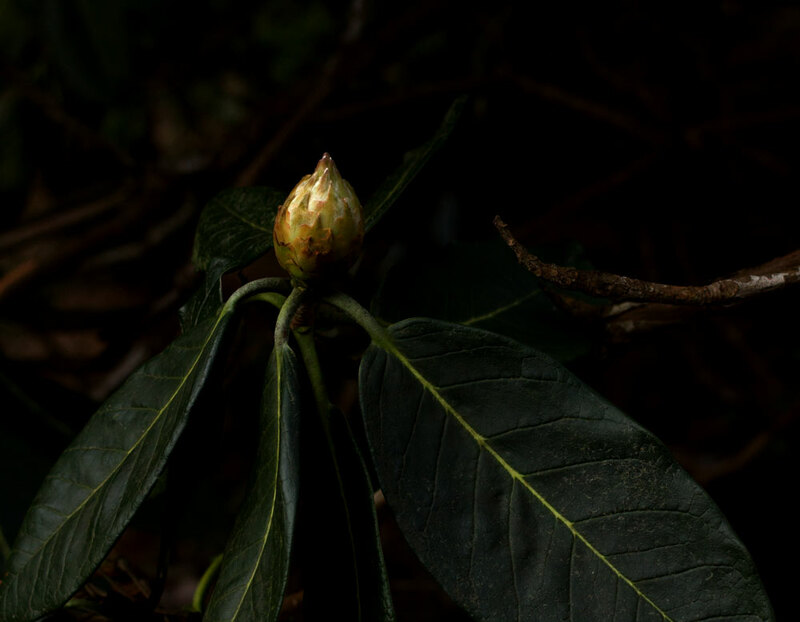 The Lost Gardens offer ideal growing conditions for the 300 varieties of rhododendrons growing on site and other acid loving plants such as rare trees, shrubs, azaleas and camellias.